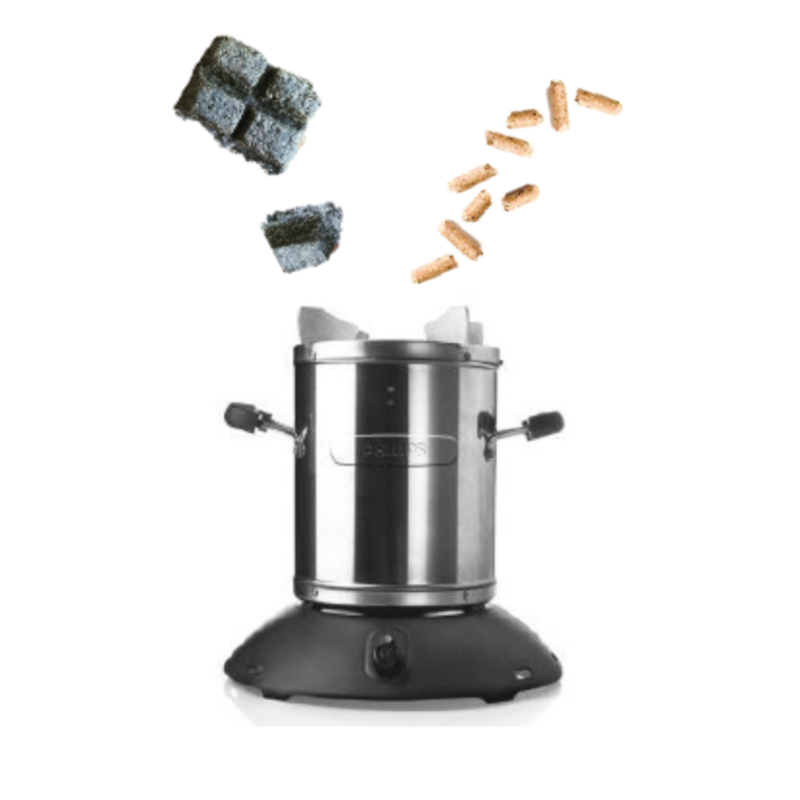 We are a social enterprise that is selling clean cookstoves to the townships to create a better and safer way of living. Due to partners and sponsors we are able to lower the price from R1500 to R400. We find it important that our products are made of high quality and produced locally to create employment.